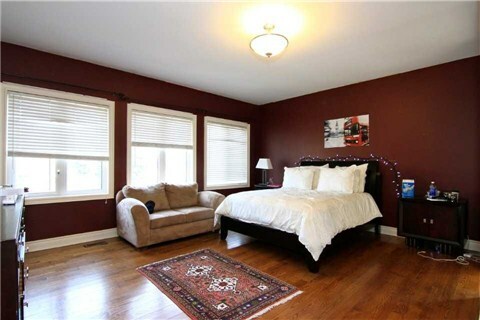 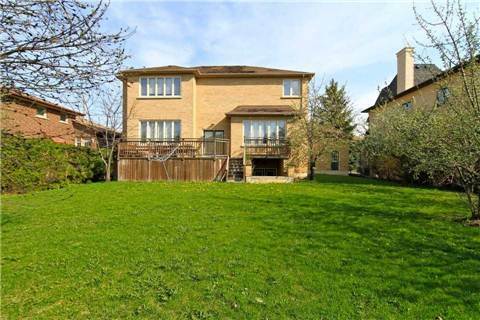 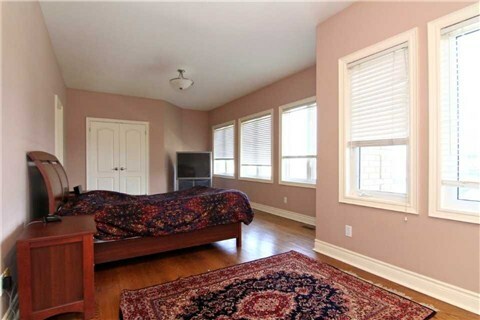 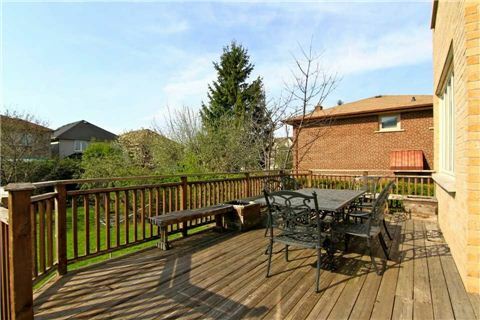 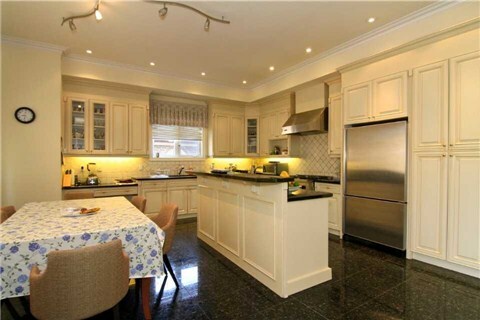 13 Year Old Gracious About 4500 Square Feet Home On 2 Floors + Finished Basement! 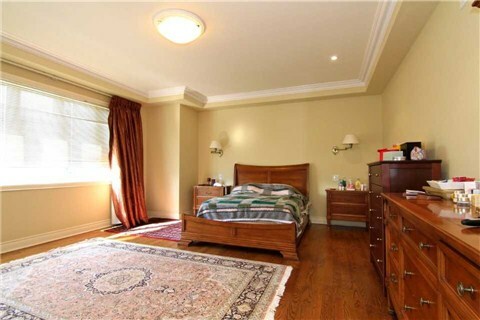 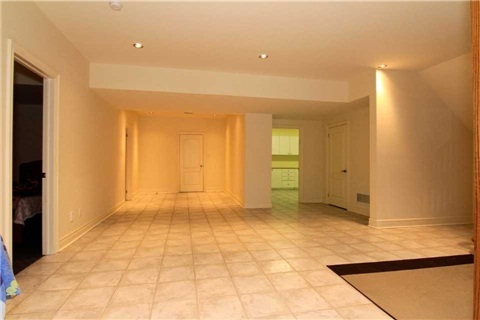 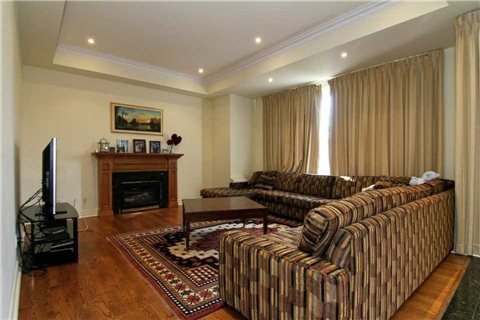 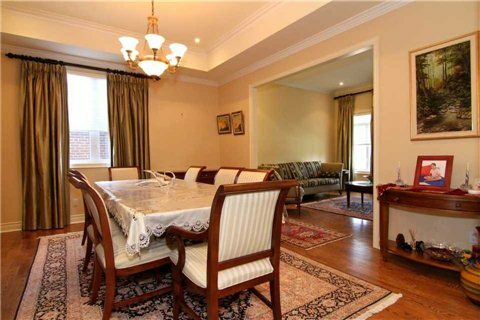 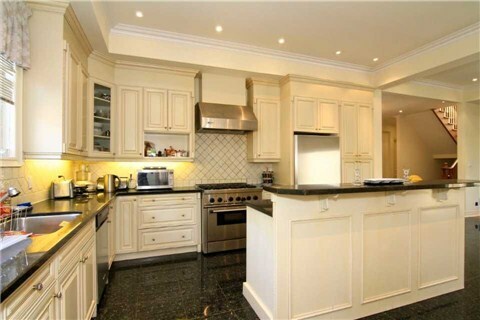 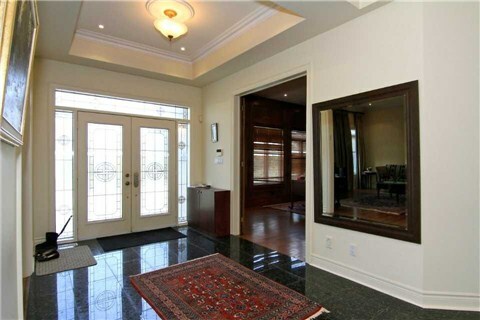 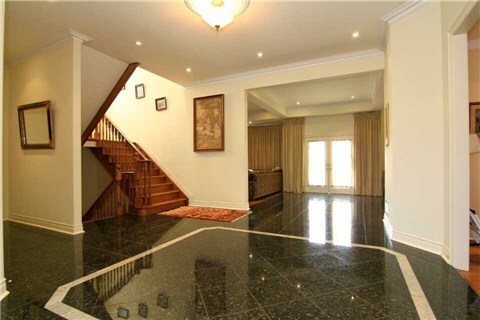 Lavish Granite Foyer, Hardwood Floors Throughout, Oversized Rooms. 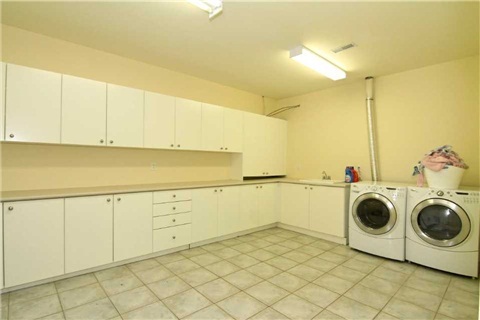 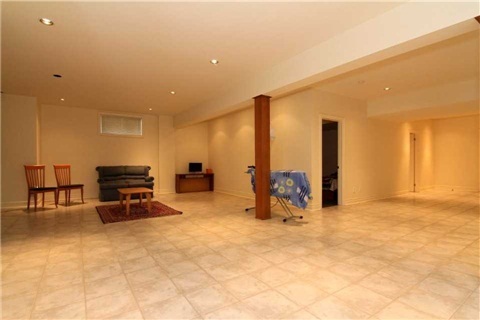 Sauna In Basement, High Ceilings, Large Windows, Very Bright. 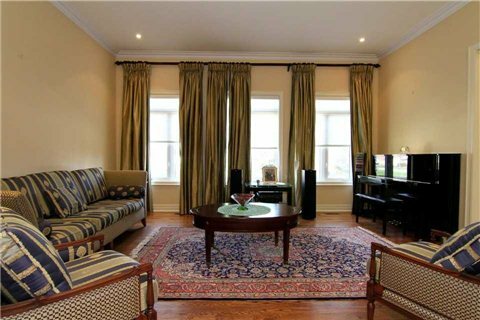 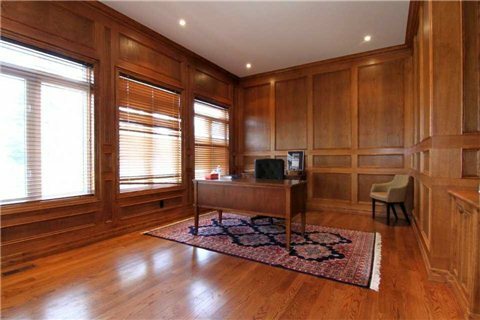 Luxurious Finishings, Cornice Mouldings, Oak Panelled Large Office With Built-In Cabinetry, Large Office With French Doors, Kitchen Walk Out To Oversized Wooden Deck And Huge Backyard.